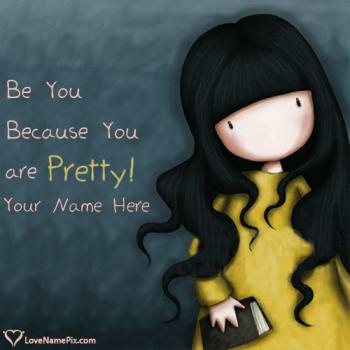 Write girl name on Pretty Girl Quotes Images picture and style your facebook, whatsapp profile. 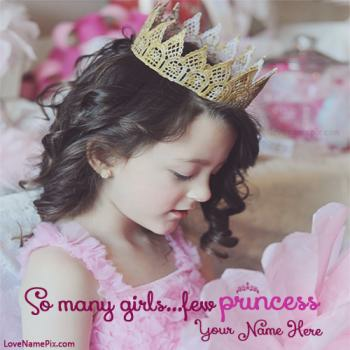 Write girl name on Cute Little Princess Girl Profile picture and style your facebook, whatsapp profile. 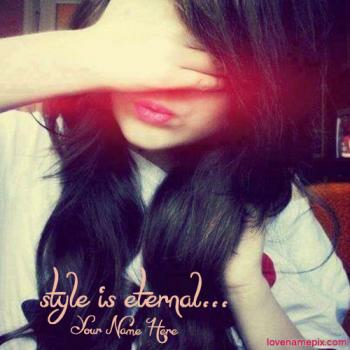 Write girl name on Stylish Hidden Face Girl Profile picture and style your facebook, whatsapp profile. 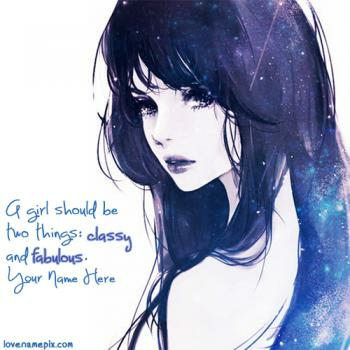 Write girl name on Fabulous Girl Painting FB Profile picture and style your facebook, whatsapp profile.